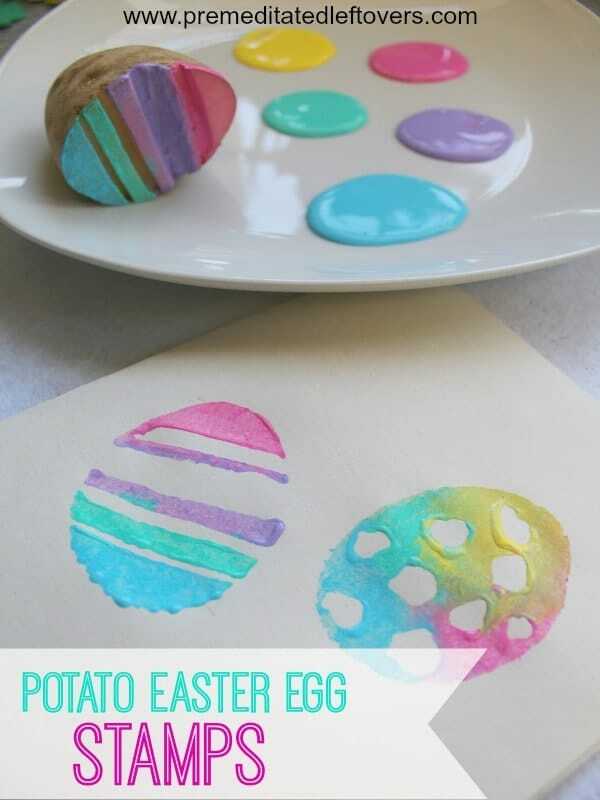 Get ready for Easter with these 10 fun Easter egg kids crafts. 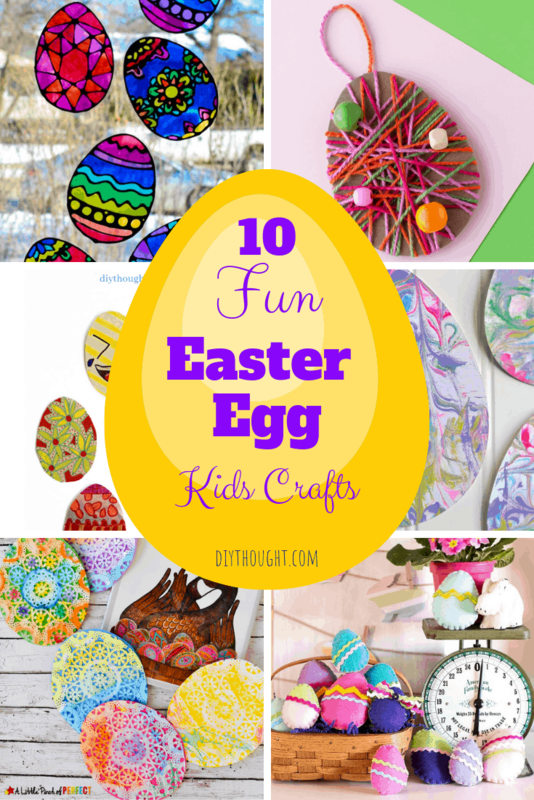 There are SO MANY fun and different ways to make Easter egg crafts and these are our 10 favorites! 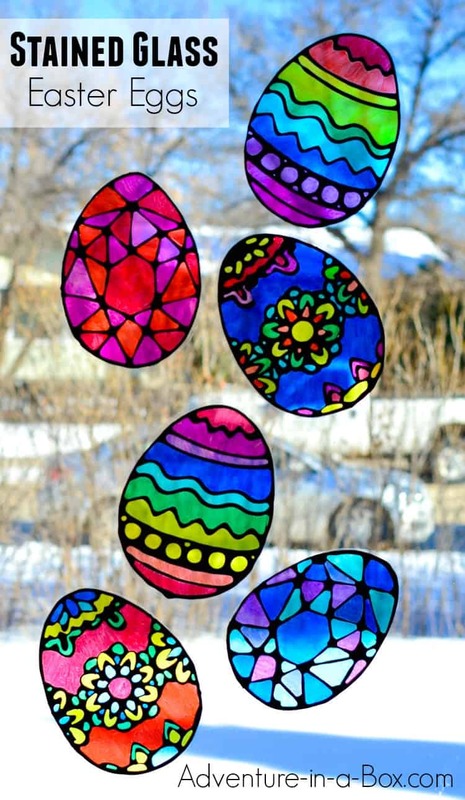 From felt eggs to suncatchers and foil art there is an egg here for everyone. 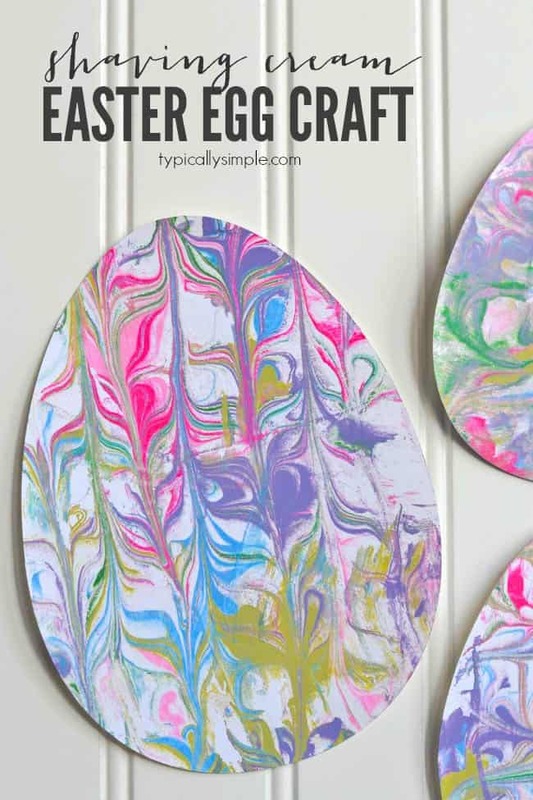 Scroll on through and get creating some fun Easter eggs today. 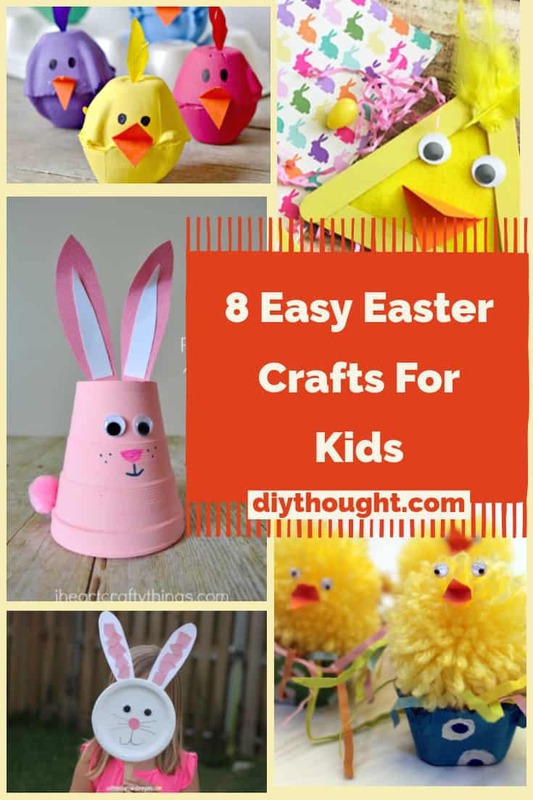 A simple yet very fun Easter project for kids. 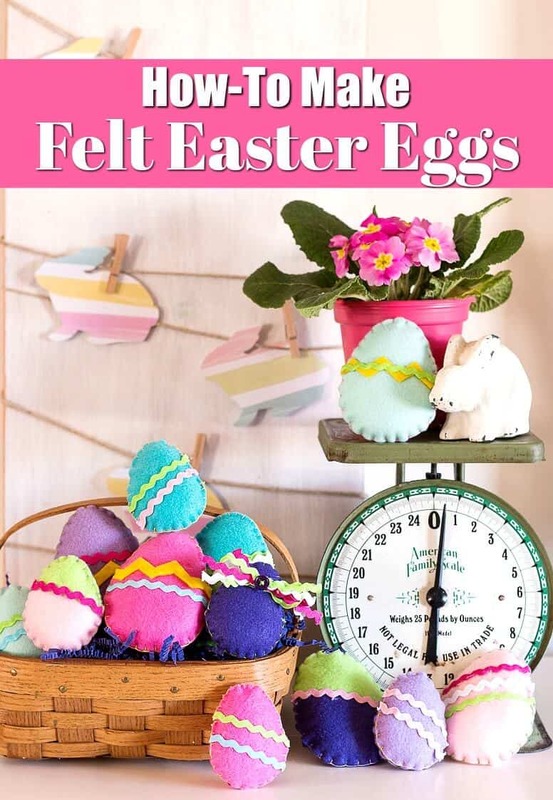 We are loving these felt eggs! Visit The Best Ideas For Kids to find out more. Grab some cardboard and tin foil to create the base of these foil eggs. Decorate with Sharpie pens in any design you like. This is a simple craft that all ages will love. Follow this link to find out more. Salt dough is easy to make and fun to use. 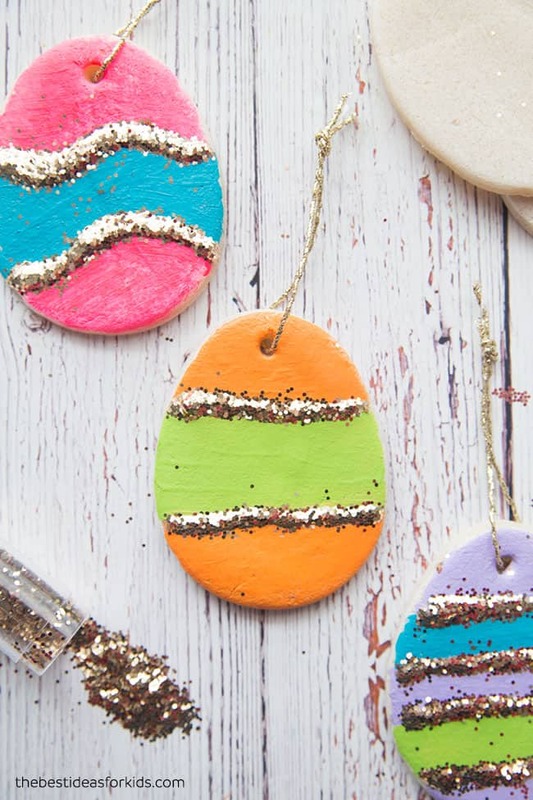 Use salt dough to make these Easter decorations to decorate your home with this Easter. Head over to The Best Ideas For Kids to find out more. 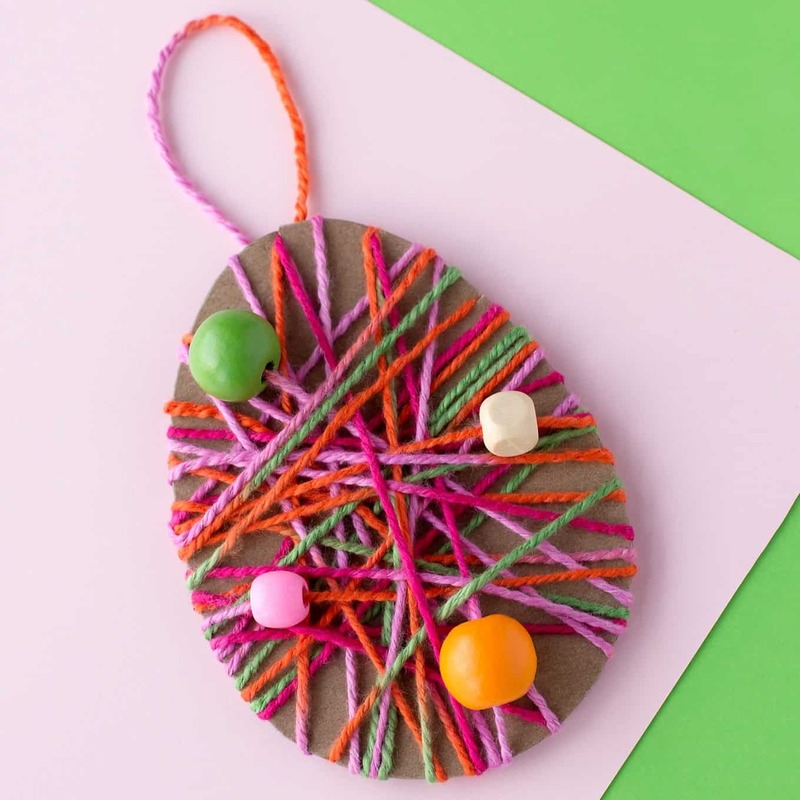 Make someone a card this Easter with this fun yarn egg craft. Click here to read the full tutorial. 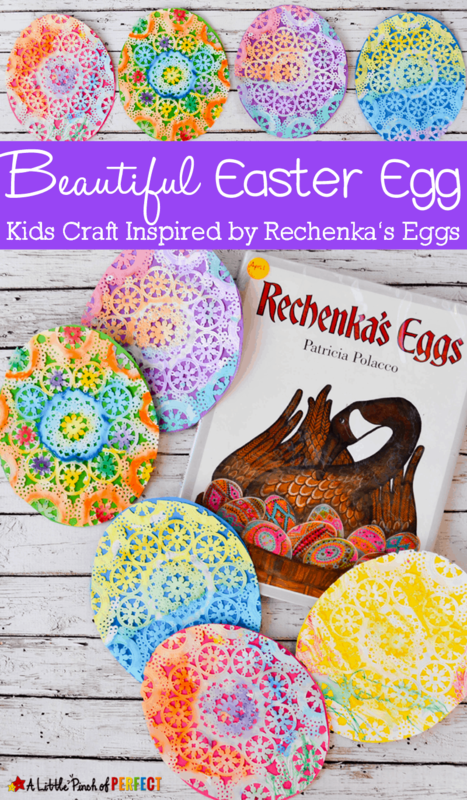 These beautiful eggs are created using paper doilies which are painted and then stuck over a bright egg-shaped paper. Visit A Little Pinch Of Perfect to find out more. Another simple and extremely fun craft. 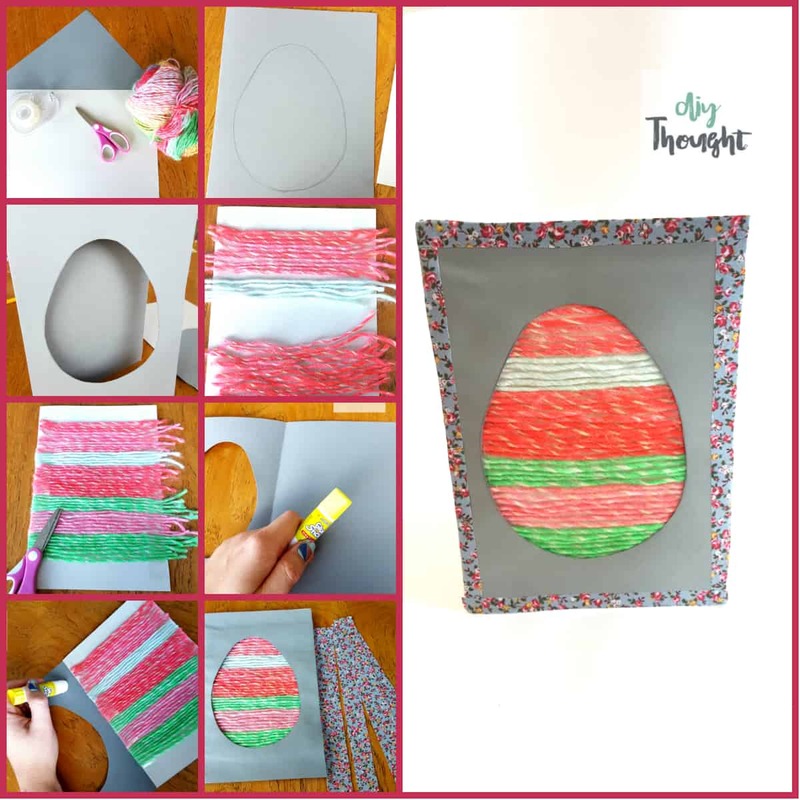 Wrap yarn around a cardboard egg for the perfect Easter decoration. Visit Fireflies + Mud Pies to find out more. All that is needed for this fun craft is clear plastic, black glue (can be made with black paint and clear glue) some sharpies or stained glass paints. This is one impressive craft that kids will love! Visit Adventure In A Box to find out more. 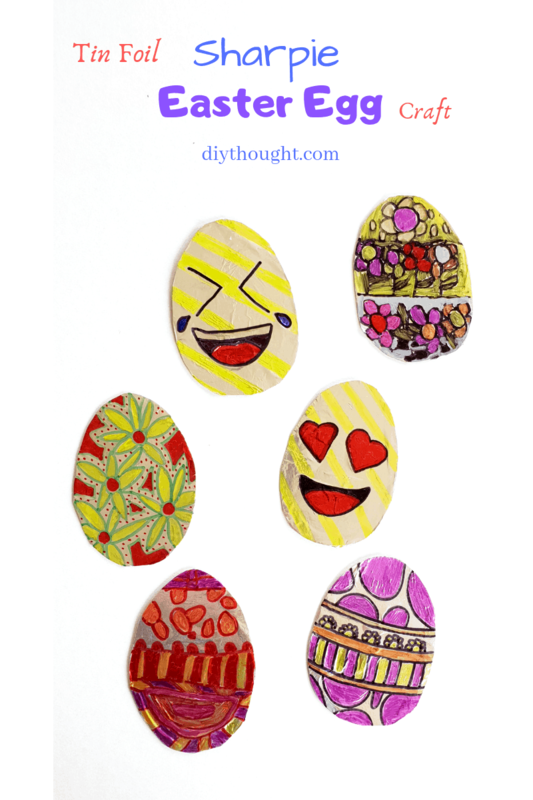 This is a fun Easter egg craft for all ages. Our youngest crafters will be super proud of their results! Follow this link to find the tutorial. 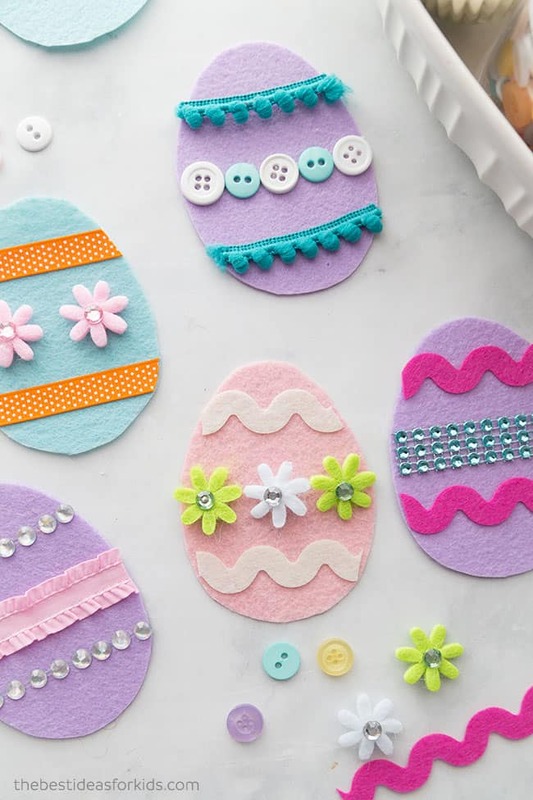 These sewn Easter eggs are a great project for anyone who is interested in sewing. They are simple to make so is a fantastic starter project. Make them and gift them, these eggs make a great alternative to a chocolate egg gift! Head over to The How To Home to get the full tutorial. Potato’s make excellent stampers. Cut and stamp, it is as easy at that! Follow this link to read the full tutorial.